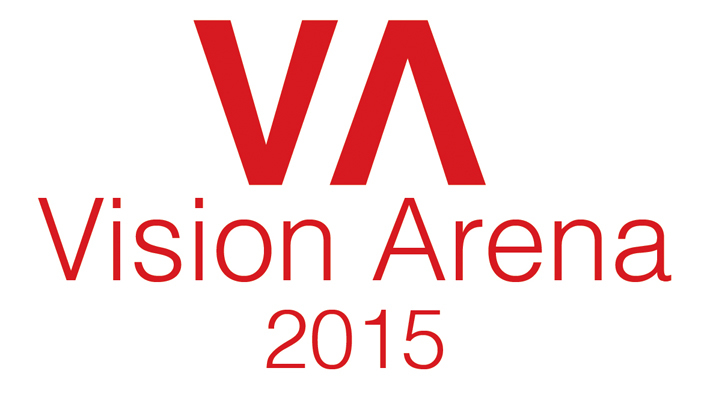 Vision Arena is a CET conference created to offer more coaching and practical support for the modern eye care professional. The event is sponsored and delivered by an exclusive collaboration of partners in each sector of the ophthalmic industry to offer maximum value for your commitment to attend. The theme of Practice makes Perfect is to identify the products, equipment and services that can help you achieve even higher standards of care and better rewards by perfecting your approach to all patient based skills. With 10 CET points available from a range of presentations and workshops suitable for both Optometrists and Dispensing Opticians, we aim to offer the content and direct support that will help boost your practice performance. Pre-conference social event: Vision Arena delegates have the opportunity to join us for a Harry Potter Dinner and Tour Experience at Warner Brother Studios in London on the evening of Sunday 1st November.